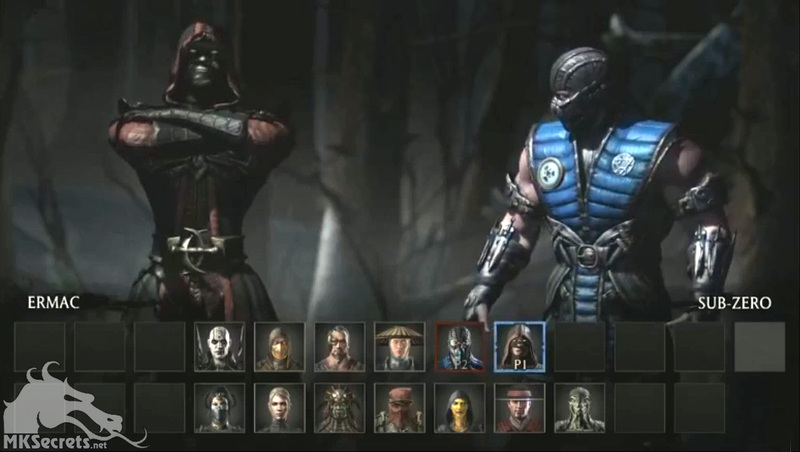 In case you have missed today's Mortal Kombat X live stream by Netherrealm Studios, here is a summary for you. 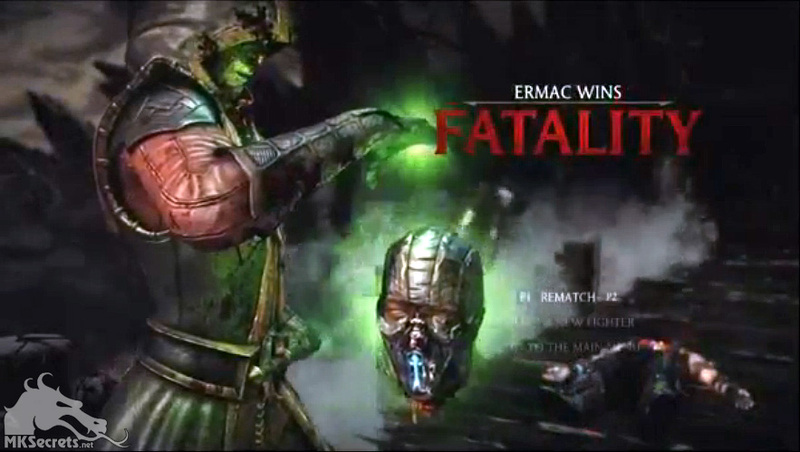 The three character variations of Ermac are Master Of Souls, Spectral and Mystic. 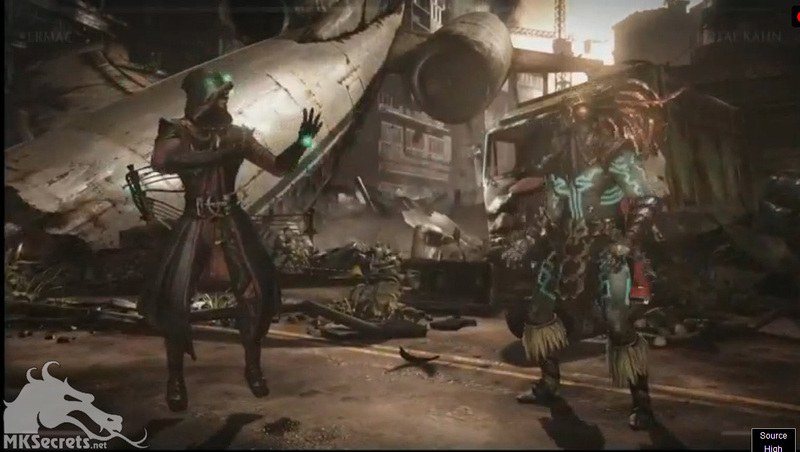 During the stream, it was also confirmed that the game will have alternate costumes and that some of the revealed characters might have been revealed with them. The stages Destroyed City and Refugee Camp have also been announced and shown for the first time. 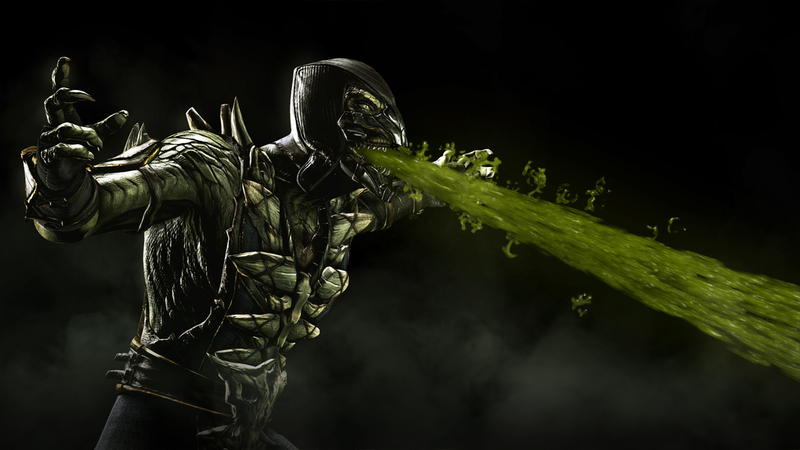 You can download this video from our Mortal Kombat X Clips and Trailers page. Gamestop Promo Video Announces Mileena and Shang Tsung? This is of course in no way an official confirmation of the two characters and might just as well be a mistake. 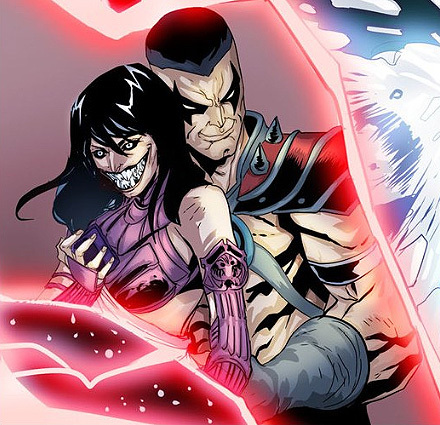 After the events of Mortal Kombat 9 (2011), Mileena remained the only heir to the throne of Outworld as sort of a relative to the late emperor. In addition Kotal Kahn reveals in the fourth chapter of the Mortal Kombat X comic book that he is fighting a war against her in the Outworld, most probably for the throne. So Mileena's inclusion in the game seems really not that far fetched. Shang Tsung on the other hand was destroyed by Shao Kahn when he empowered Sindel.  The sorcerer is not seen in the Netherrealm among the other dead warriors. But you know what, no one really ever dies in Mortal Kombat, so we will see.